Over the past decade, Ontario has been developing standards and requirements for regulated health professionals. 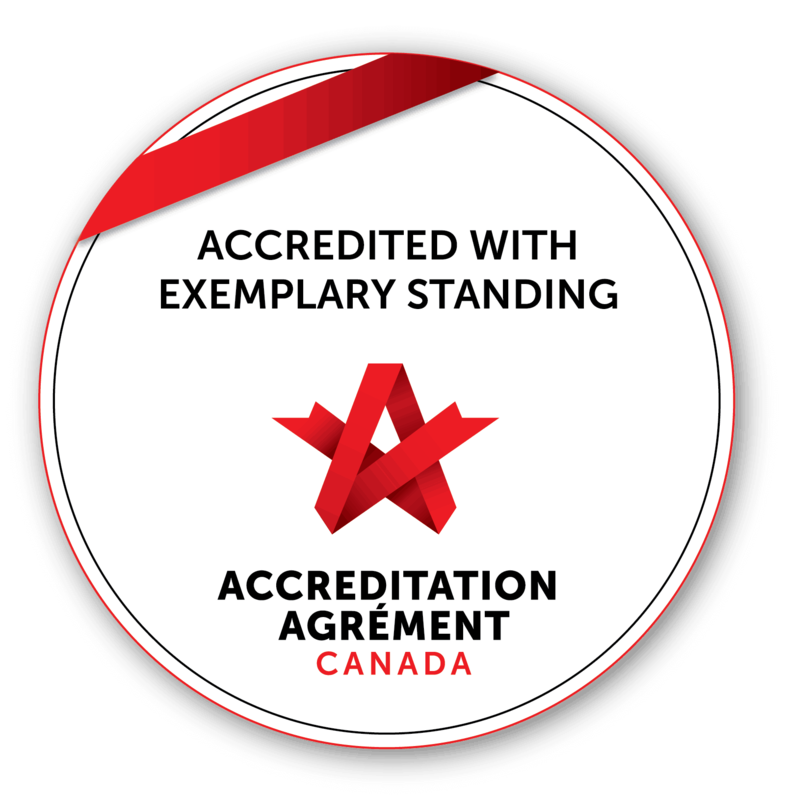 In Canada, the standards for practice in the field of spiritual health have been defined by the Canadian Association for Spiritual Care (CASC). In Ontario, CASC has been a partner organization that has supported the development of the College of Registered Psychotherapists of Ontario (CRPO). On April 1st, 2015, CRPO was proclaimed into existence by the Ontario government and Spiritual Health Practitioners in Ontario were registered with the CRPO. Our Spiritual Health Practitioners — who are members of CASC — have been engaged in the registration process with CRPO. A number of our Spiritual Health Practitioners are now Registered Psychotherapists (RP), specializing in psychotherapeutic practices that focus on a person’s spiritual health. We celebrate this new milestone for Spiritual Health Practitioners in Ontario. Should you have any questions, please contact Rev. Dr. Neil Elford, Director for Spiritual Health, Mission & Ethics atelfordn@providencecare.ca.